Ceremony Music? Reception Music? First Dances? Planning a wedding is an undertaking filled with difficult decisions, and near the top of that list sits the menacing questions of specific tunes. For some couples, they’ve had a special song since day one that they need to play. For normal couples (including me, who’s currently planning my own personal wedding), these music choices aren’t as obvious. And when decisions have to be made about the Wedding Party Processional, Bridal Processional, Recessional, Sand Ceremony Music, Reception Dances, etc…the task is nothing short of daunting. As a wedding planner, this is one of the questions that gets asked most frequently…hence this handy-dandy blog post with wedding music recommendations! I’ll be publishing a series of posts dedicated to each special dance and moment for which the music sets the scene. 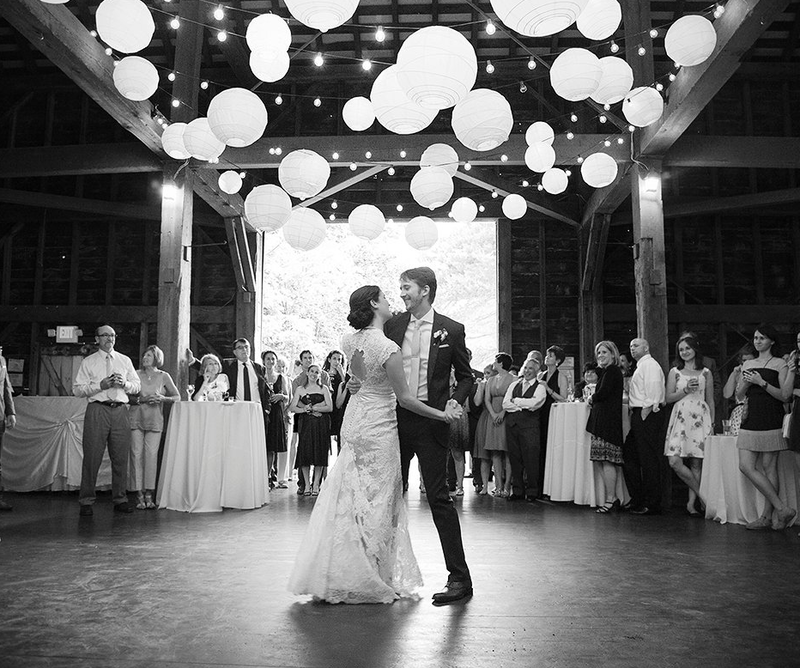 In our hundreds of weddings and events, F&F have learned a thing or two about picking music, and I’m looking forward to sharing some of our most frequently requested tunes on this blog series. Where do I need to have music? Each one of these musical moments are unique and special to the event, but because of that, can become a very stressful decision. Though we can’t read your memories Harry Potter style, we can provide a couple standard choices to at least get you pointed in the right direction. Take a deep breath, don’t over-think the choices, and let’s get started! Links will be posted for each of the above categories, so if a link is missing, check back again soon (Or contact us here and ask!). F&F is devoted to help the planning process in what ever way we can, it’s what we do! Please don’t hesitate to call or email any time with questions about wedding quotes, song choices, or any other of our services.